This beast of a machine is designed to talk large rough areas day-in day-out. The strong cutting deck and powerful Vanguard engine will ensure it can handle any challenge that you throw at it. A large snorkel air filter system to ensure the engine isn't breathing in the dust. 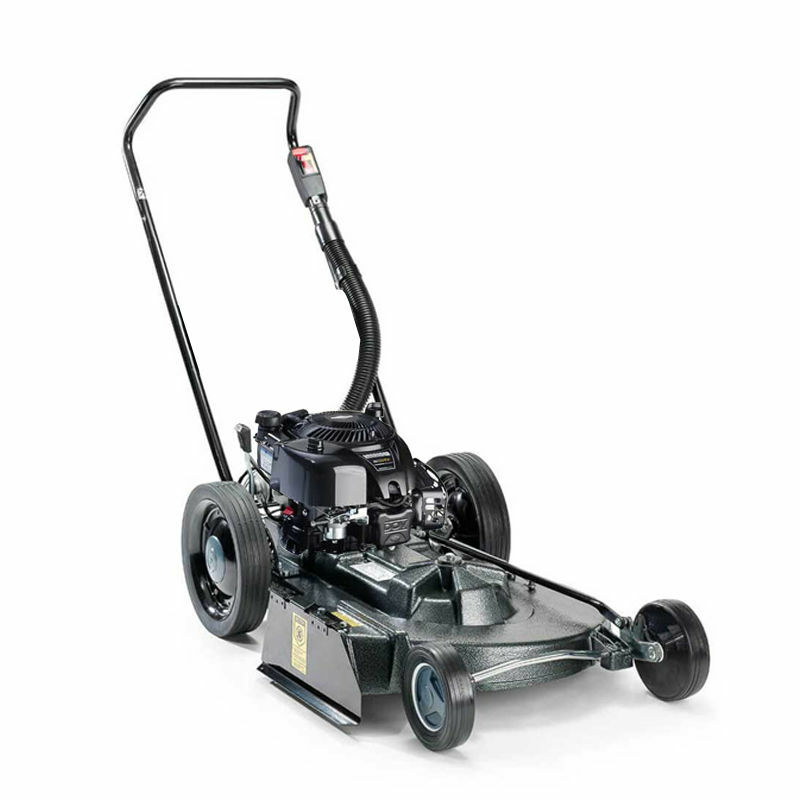 Big 12" wheels at the back to make it easier to use through long rough grass and a large fuel tank meaning fewer stops, wasting time filling up the mower with juice!